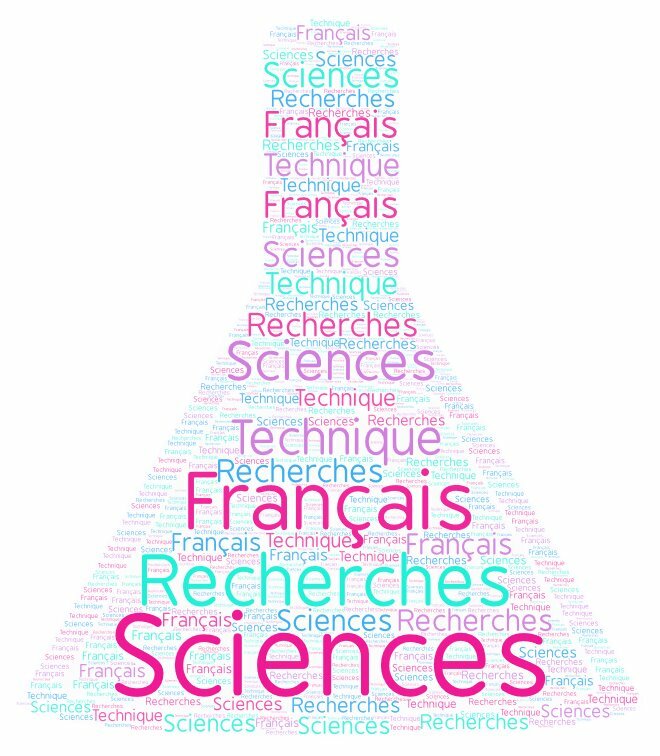 If you would like to study in an international group and benefit from the group activities but you also have specific needs in Scientific French, this formula is the right one for you. Science or technology students, researchers, engineers or anyone working in a scientific field. The course programme will take into account your level of French, the number of hours chosen and the information that you will have given us in the needs analysis questionnaire. Thus you will develop the knowledge and the know-how you need.